Earn $2.94 in Rewards credit (294 points) What's This? 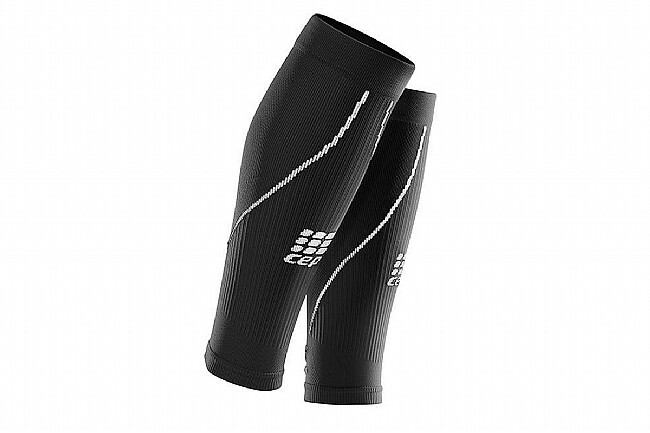 The Women’s Progressive+ Run Calf Sleeves 2.0 from CEP offer stimulation and support, increasing blood flow and stabilizing your calf muscles to improve coordination and prevent injuries during exercise. 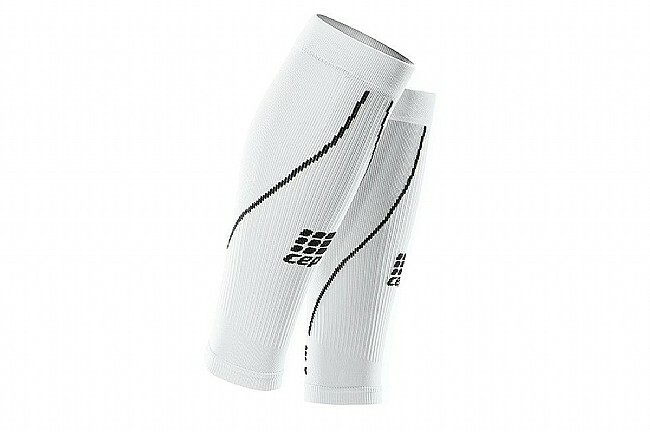 Made from high-quality microfiber, these sleeves are both durable and comfortable. Their hydrophilic design regulates temperature and moisture, ensuring you stay dry and comfortably cool. An antibacterial treatment fights odor-causing bacteria, keeping them fresher longer. 79% Nylon (Polyamide), 21% Spandex. Calf Circumference 9½"-12" 12½"-15" 15½"-17½"